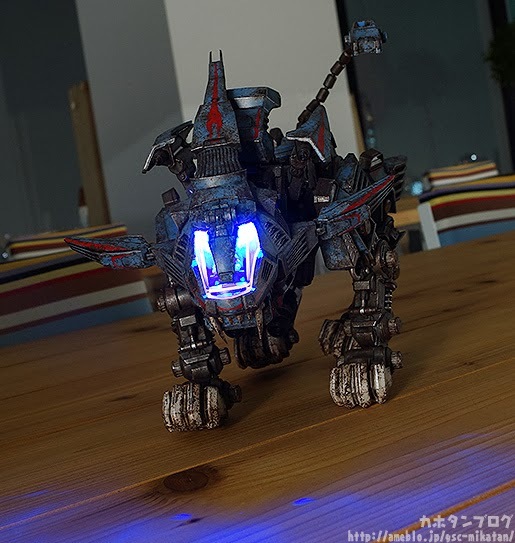 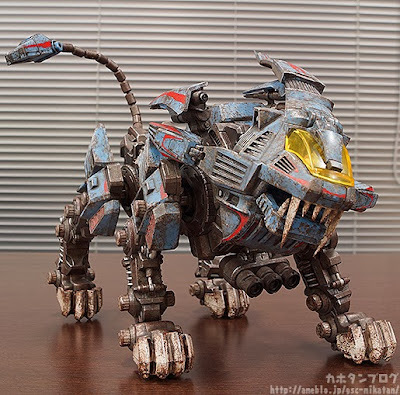 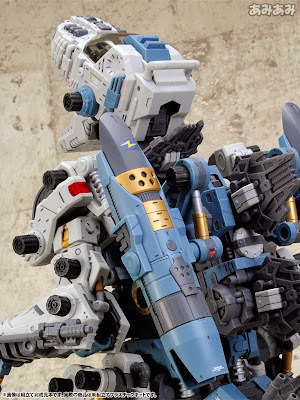 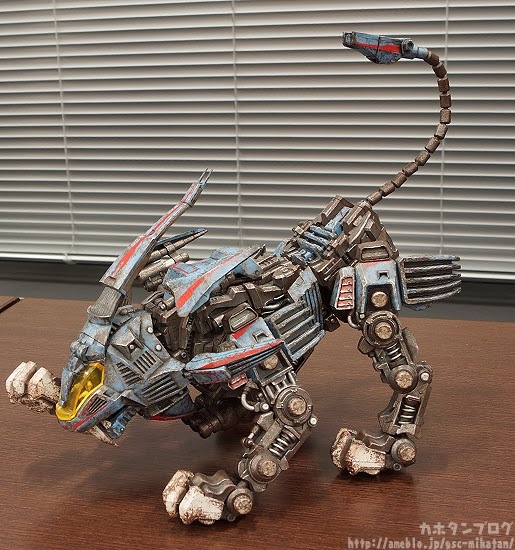 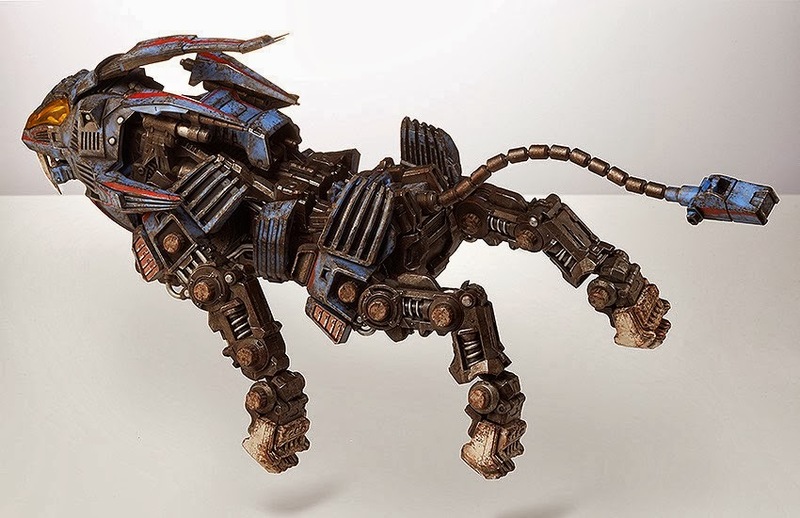 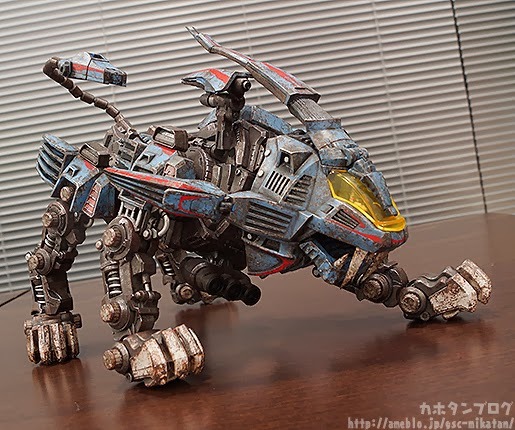 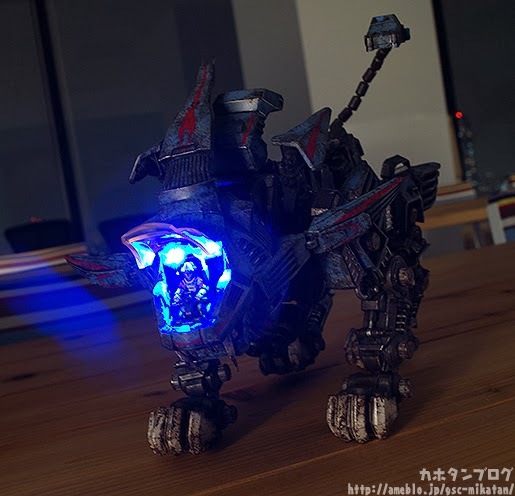 Here is a new battle damaged Shield Liger created by ThreeZero. 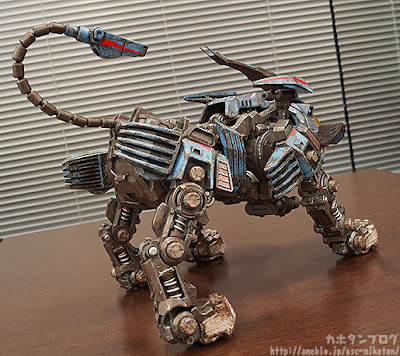 It is not made of metal, but of PVC and ABS plastic. 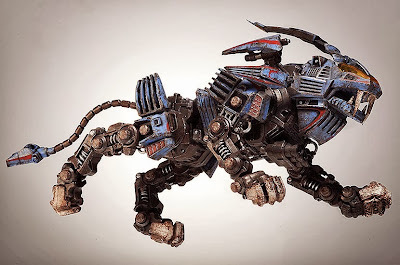 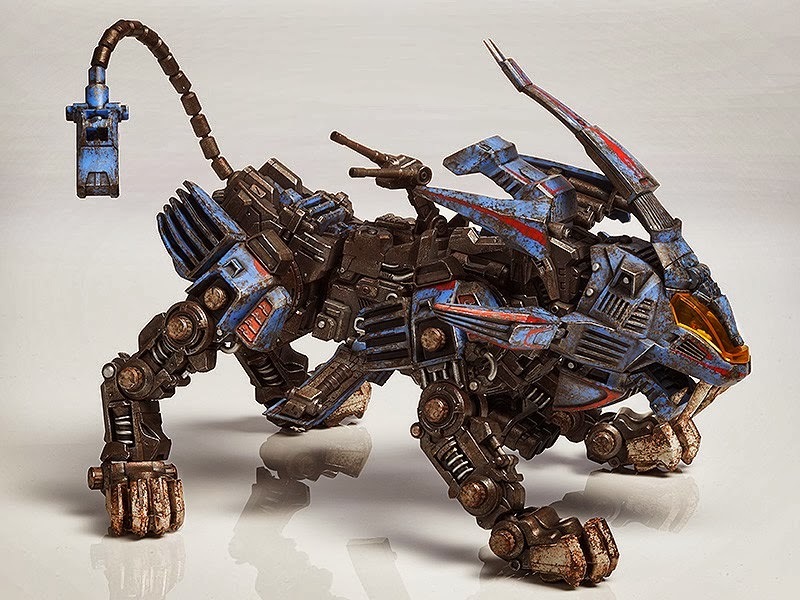 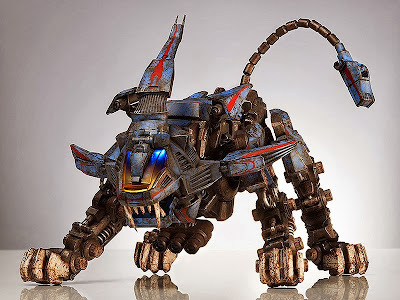 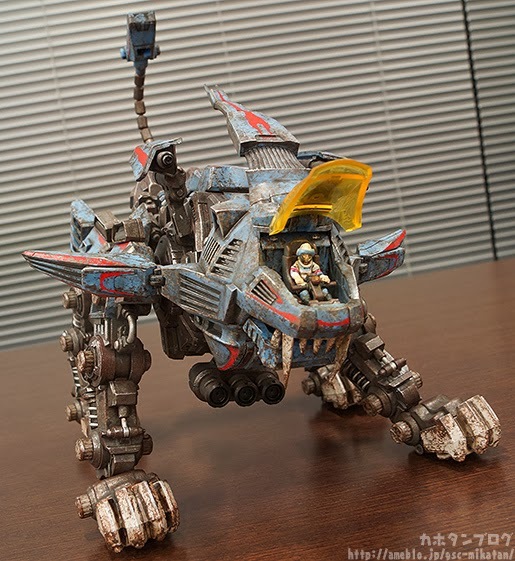 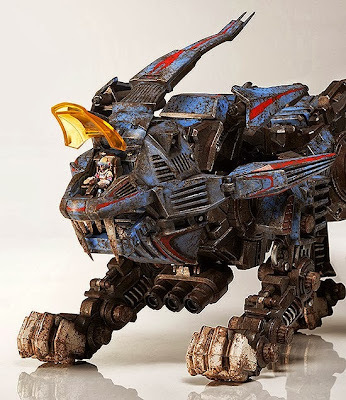 The paint scheme was applied to make a battle worn and metal like appearance. 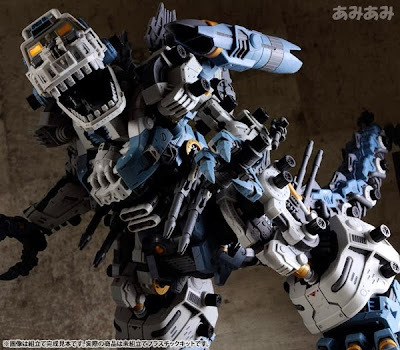 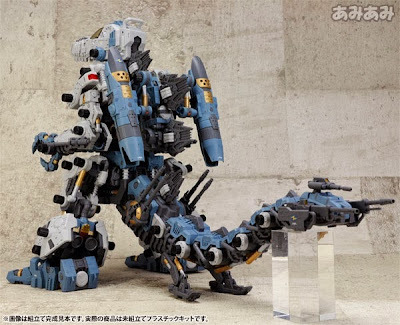 Set to be released on March 2014 at 23,000 Yen or around 11K Php. Here is the other set of toys of the Happy Meal US which features one of the mainstay of McDonald's Happy Meal, the Build-A-Bears! 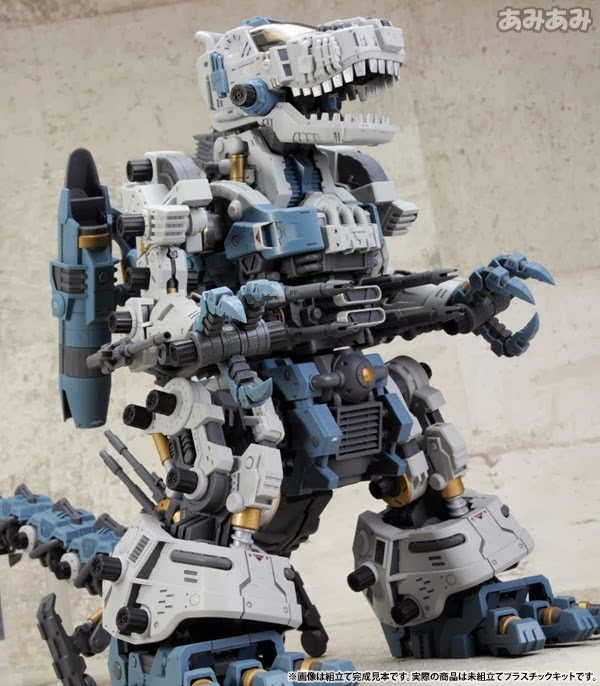 A total of 8 lovable toys to collect. 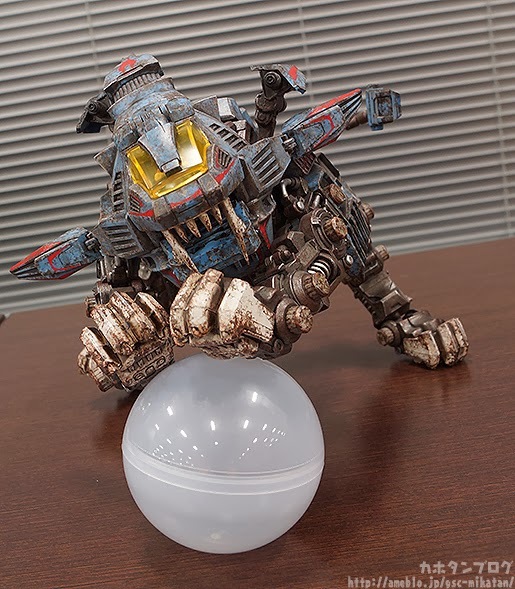 A 32 set collection is currently on-going at US Happy Meal featuring NFL Rush Zone figures. I did not create individual pictures because they are too many, but for reference I created individual pictures for Carolina Panthers and Cincinnati Bengals. 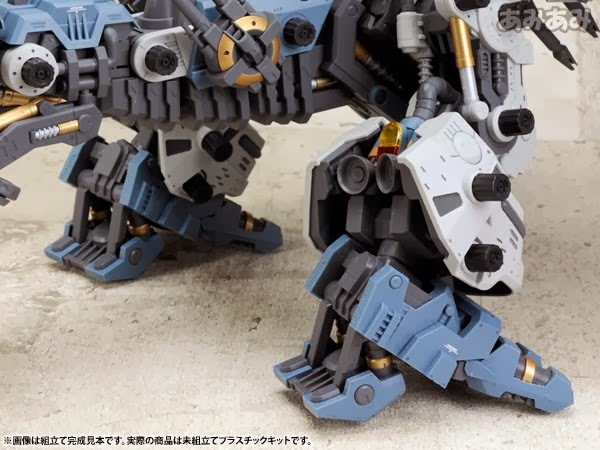 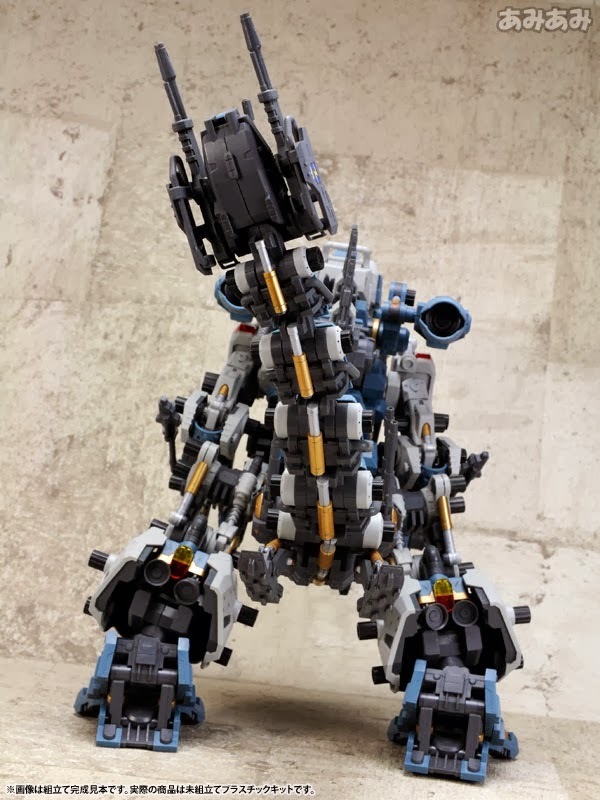 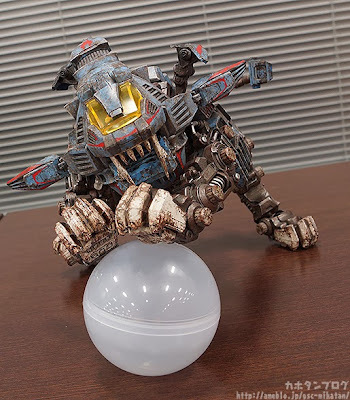 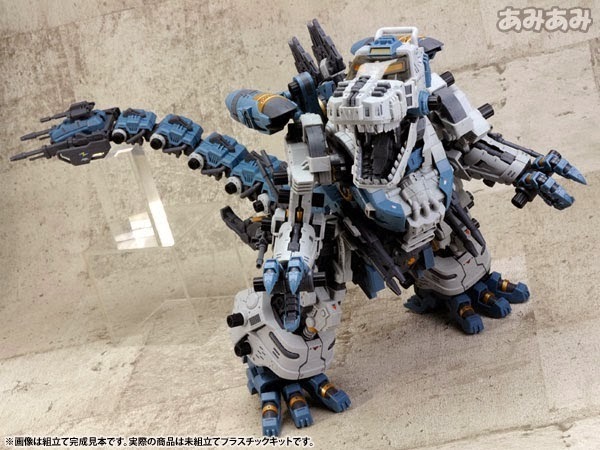 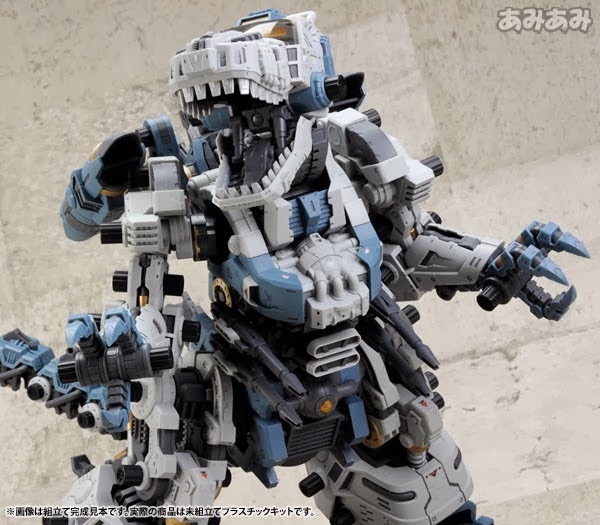 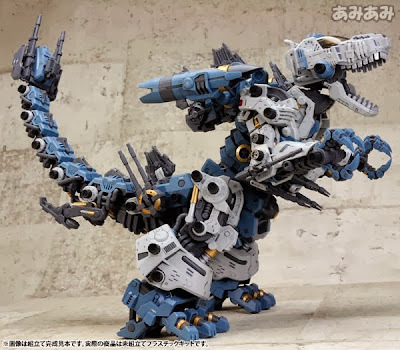 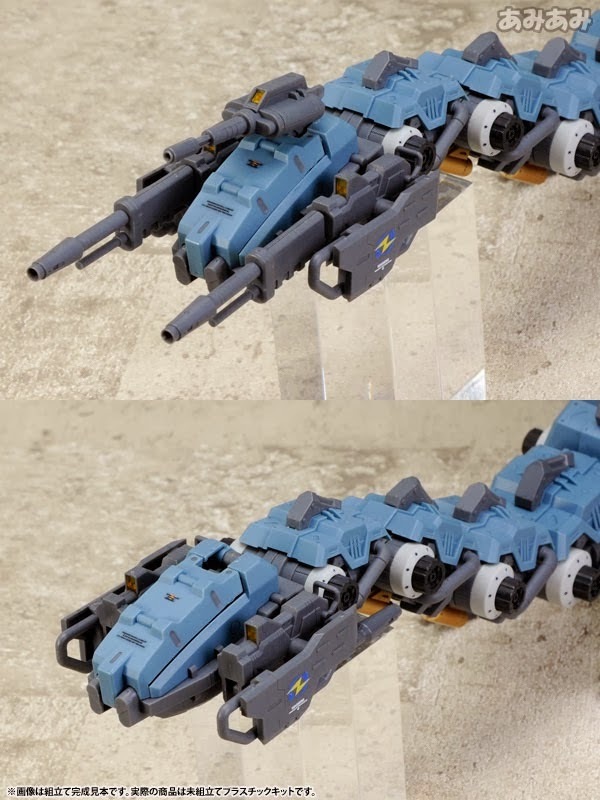 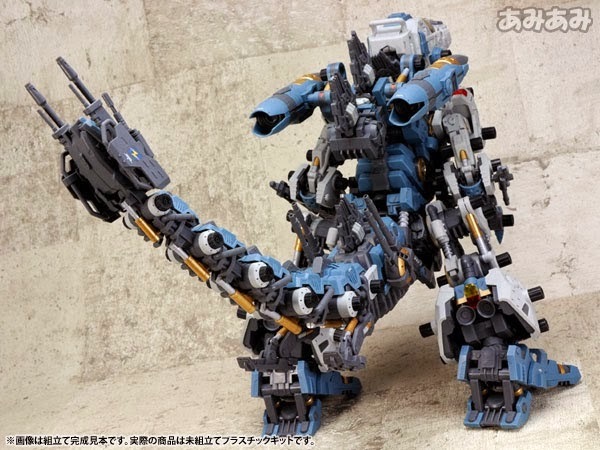 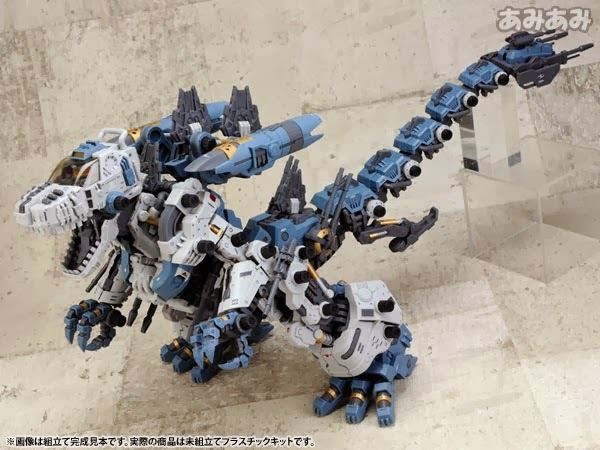 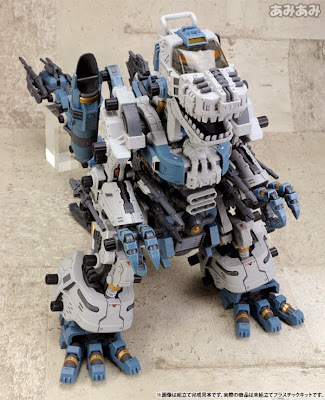 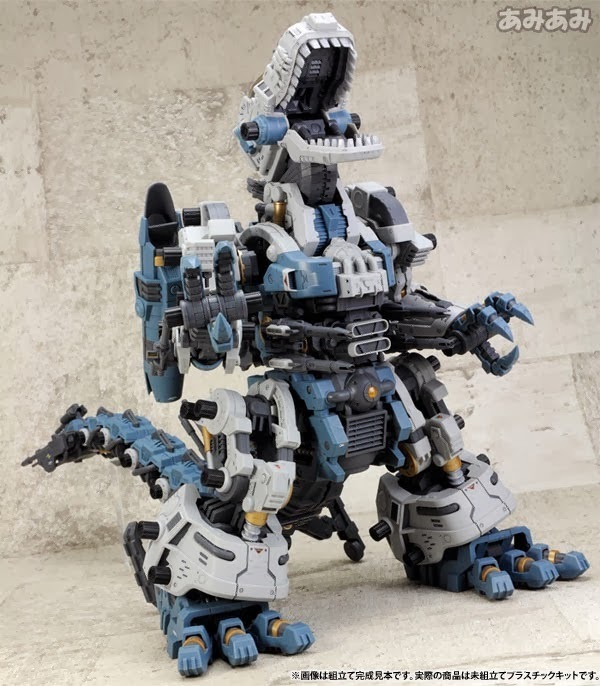 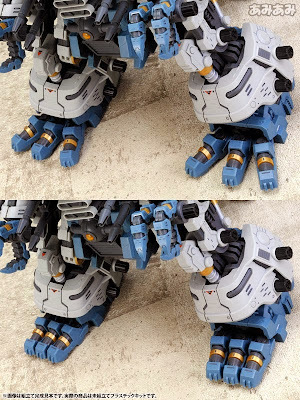 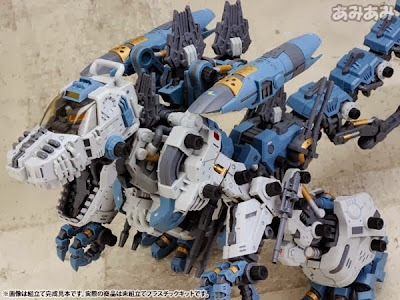 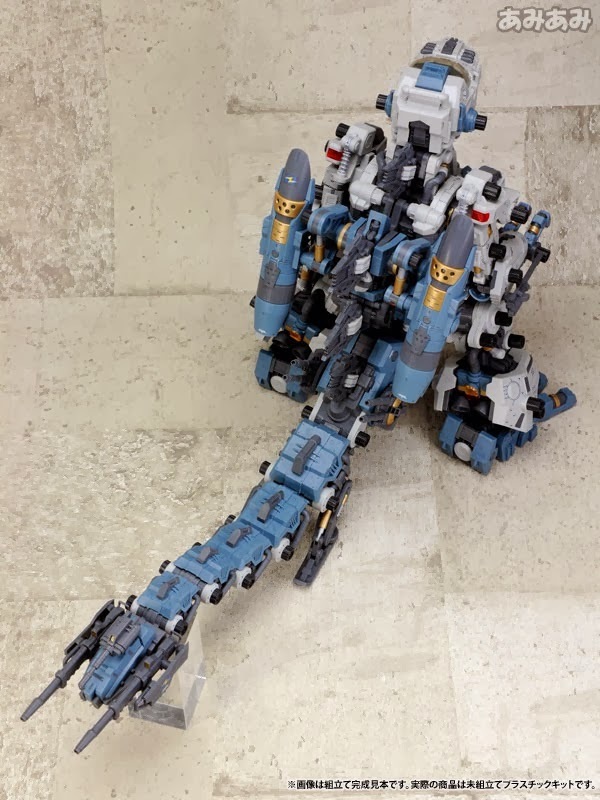 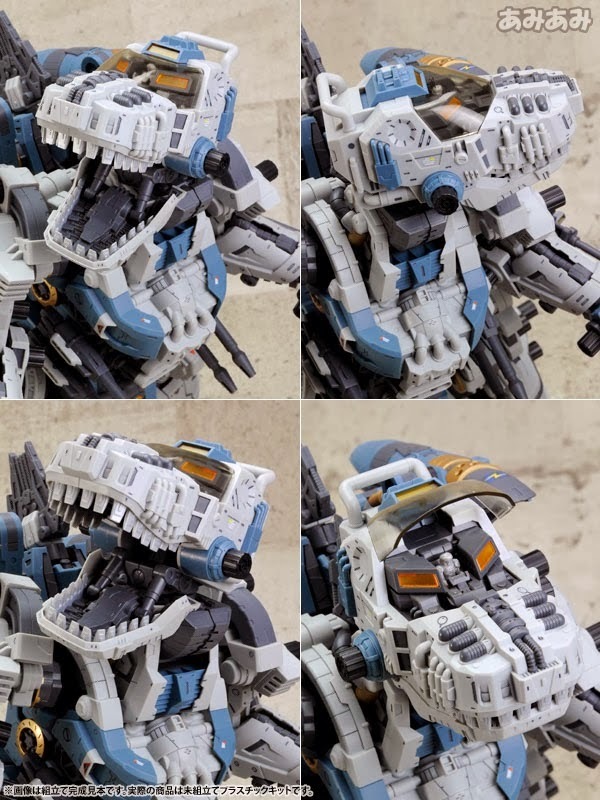 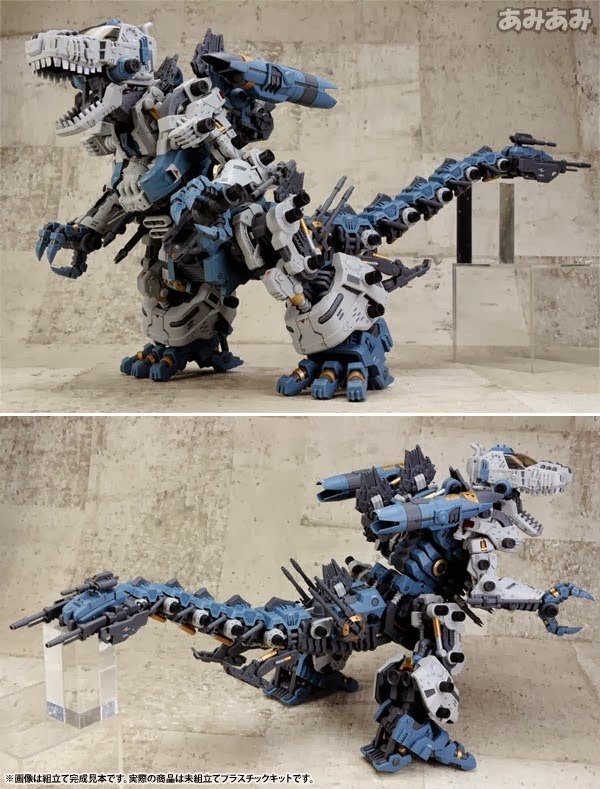 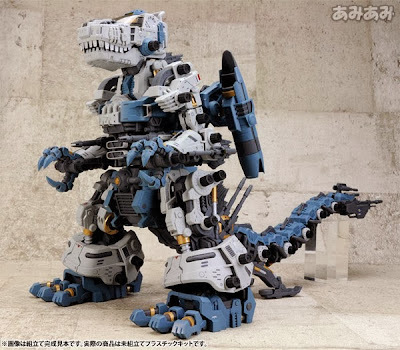 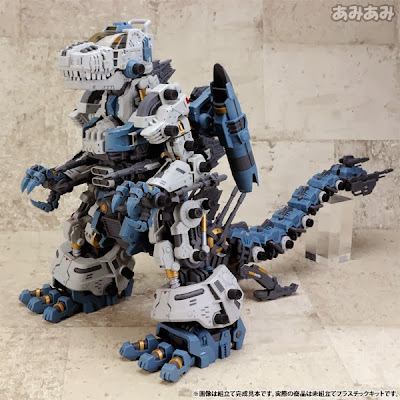 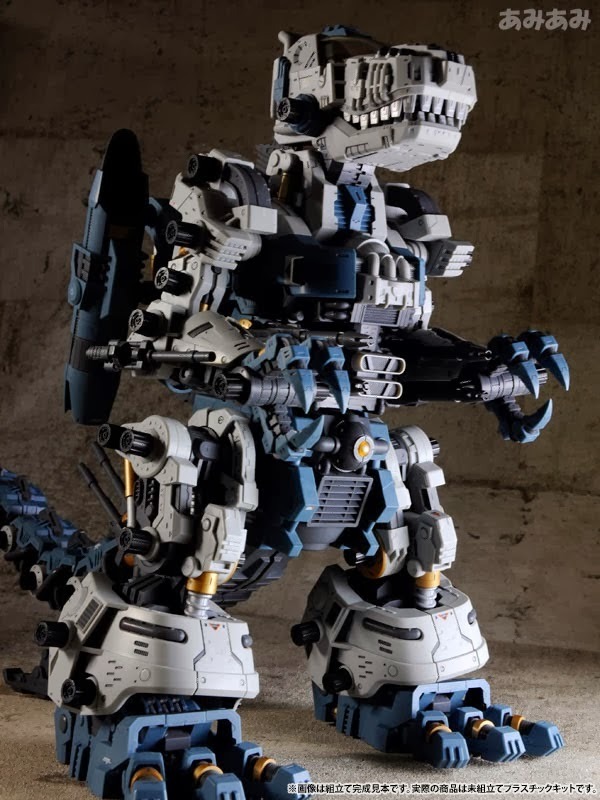 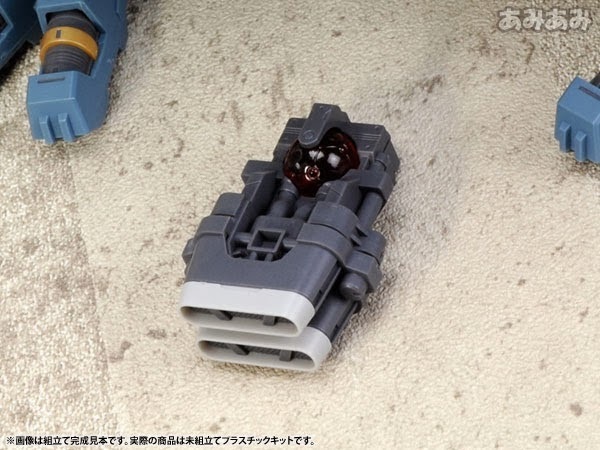 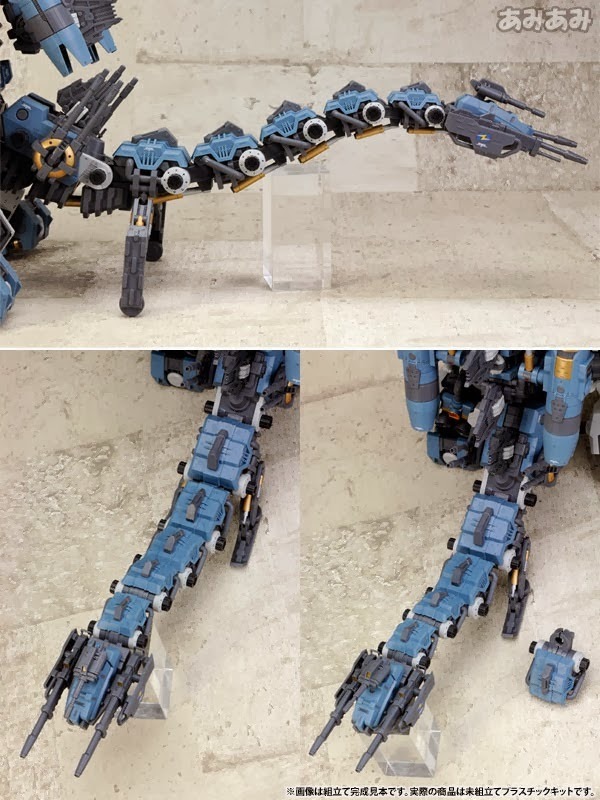 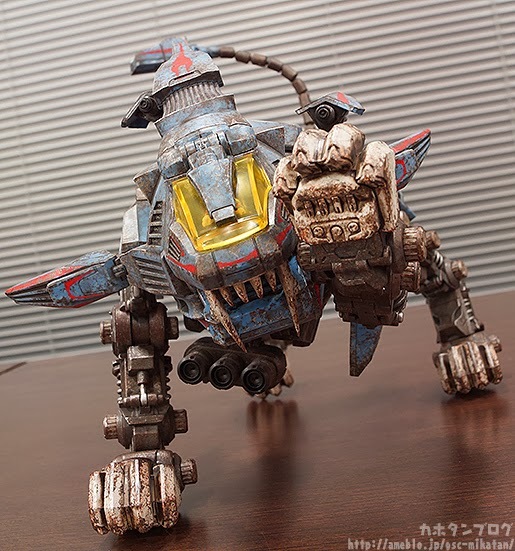 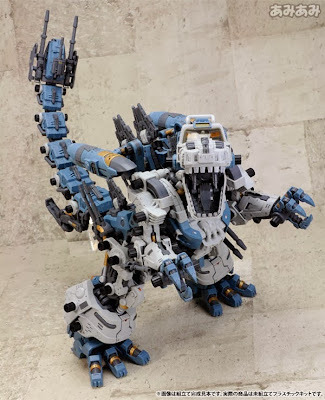 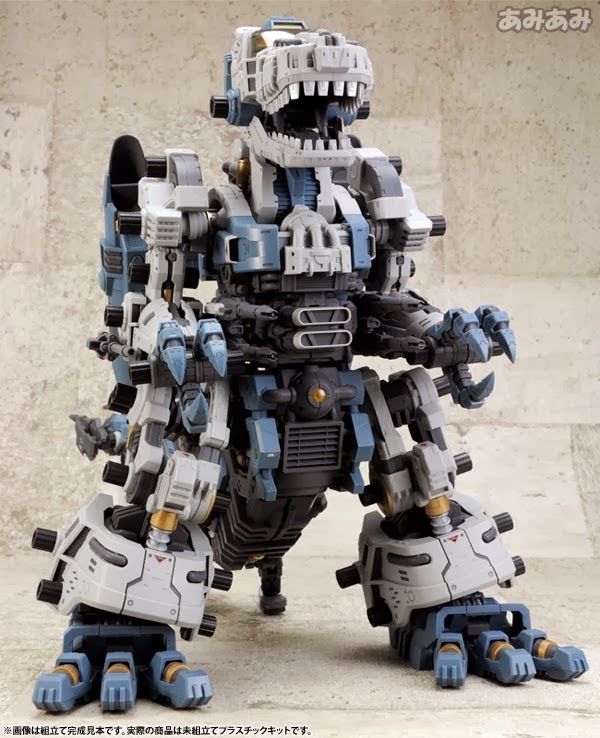 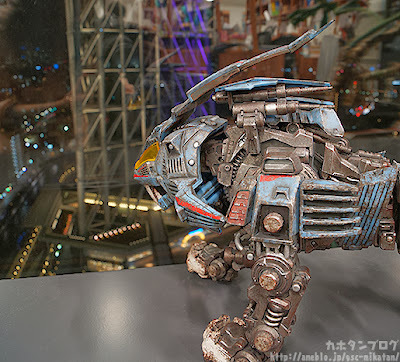 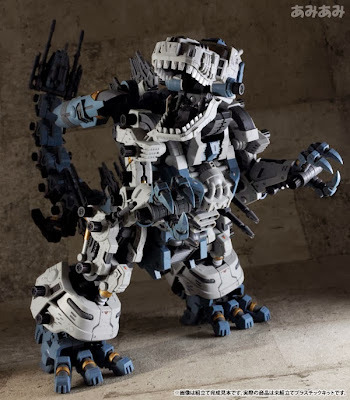 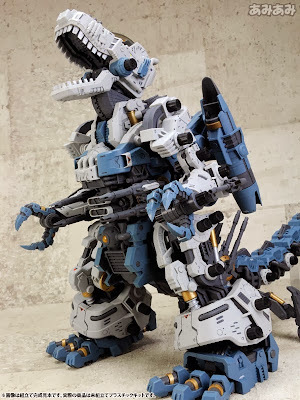 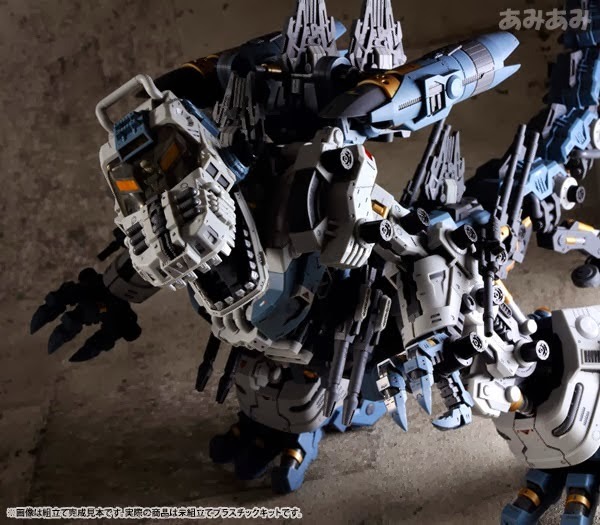 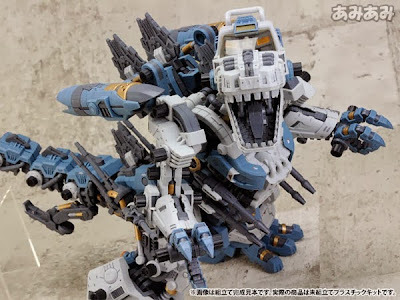 Here is a closer and a more detailed look of the upcoming HMM Zoids Gojulas from Kotobukiya. Release date is December 2013 at 24,150 Yen or around 12K Php.